Flight-Dynamix has developed state of the art Full Mission Simulators, Avionics Trainers and Aggressor Stations based upon the popular F-16 Fighting Falcon (aka "Viper"). The Viper XL provides full fit, form, and function for the F-16 driver. 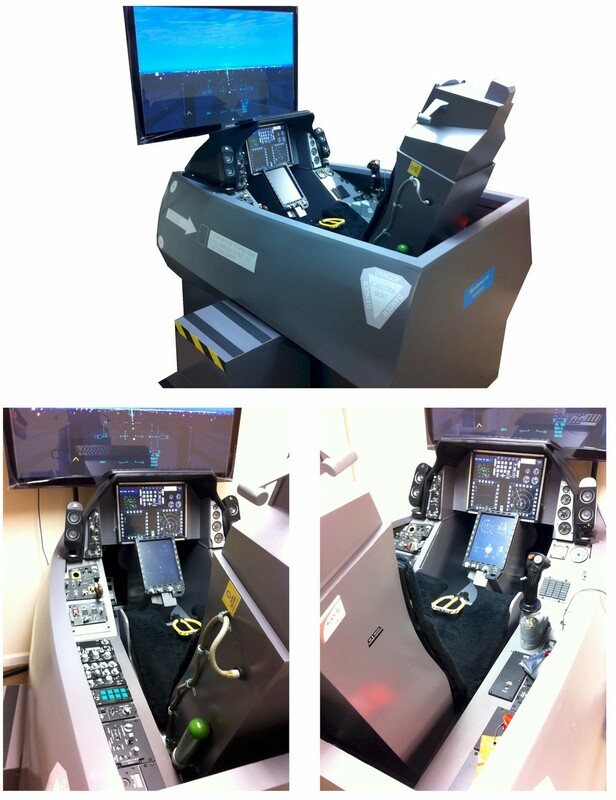 Using glass instrumentation and displays, the Viper XL allows trainers to simulate any facet of the pilot education curriculum. The Hi-Fidelity Viper XL configuration includes the side and center consoles, ACESII ejection seat, HOTAS controllers, 15" heads-down LCD touch screen and 10.4" LCD Center Pedestal Display. 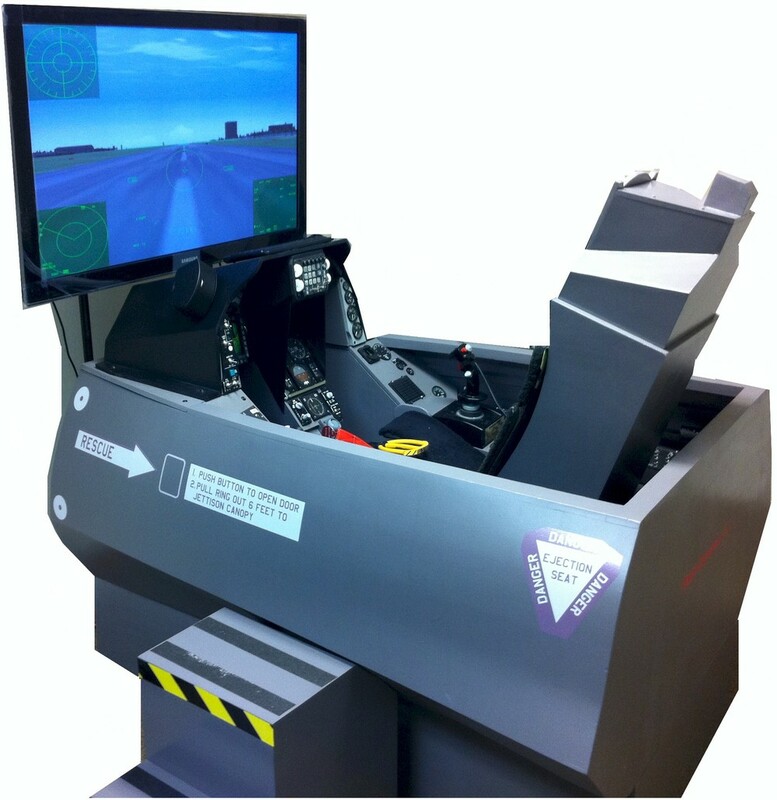 This video showcases the avionics features of FDX's F-16 Viper XL flight simulator. Watch more of our videos here. Shipping, delivery and setup are not included in the unit price.